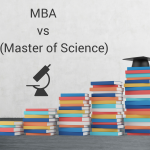 Although both an MBA (Master of Business Administration) and an MA (Master of Arts) are post-graduate degrees, they are very different when it comes to issues such as eligibility and job opportunities. 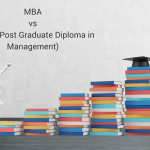 Those who want to apply for an MBA need to have completed a BBA (Bachelor of Business Administration), or a liberal arts or bachelor of science degree, together with possessing related job experience. They are required to have passed the entrance examination conducted by the specific university or the college that offers the program or the general admission test. 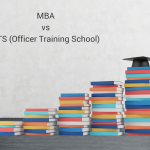 MBAs usually take three years, although there are shorter programs as well. 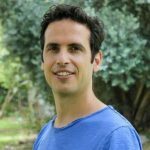 A candidate who has completed an MBA course has a good level of knowledge of business administration, business techniques and principles, and can apply for jobs related to business administration or be appointed as a consultant, manager or business expert in firms. Completing an MBA program can be highly beneficial for a number of reasons. 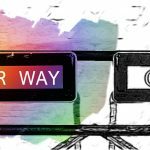 These include developing a comprehensive understanding of all the different aspects that make up business, gaining universal skill sets, career advancement, and networking. MA stands for Master of Arts. You have to possess a basic Bachelor of Arts degree if you apply for an MA, with the respective subject as a major. An MA takes two years. A student who has completed an MA in any particular discipline is supposed to have deep knowledge of that particular subject. 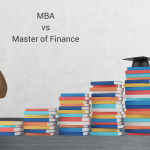 Professionals starting out in a particular career may find pursuing a master’s degree in the field more advantageous to their jobs than an MBA. Career options for MA graduates include jobs in education, consultancy, research, writing and more.